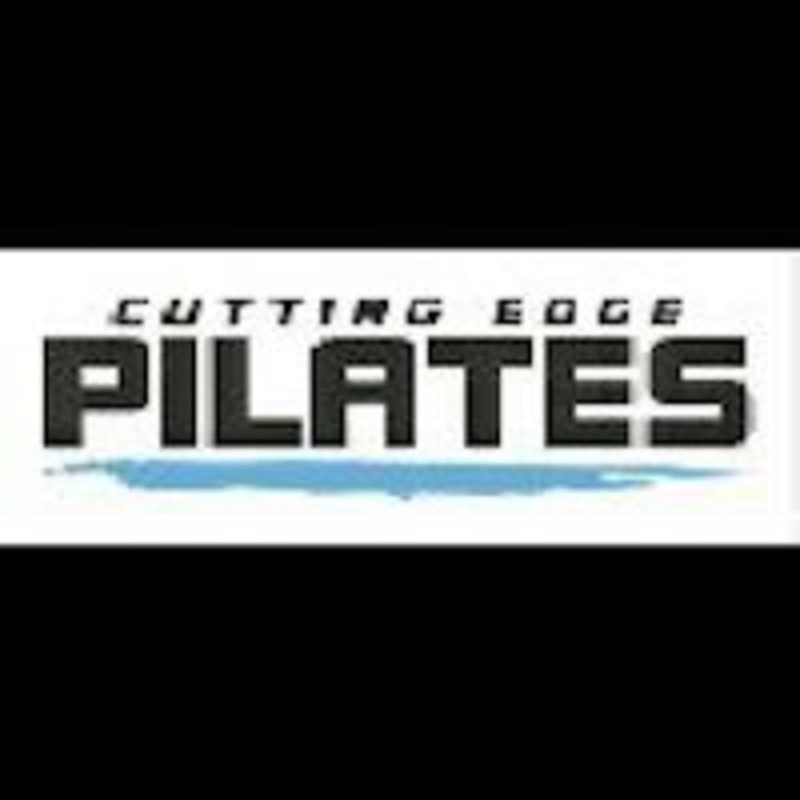 Start taking classes at Cutting Edge Pilates and other studios! Cutting Edge Pilates ProFormer machines strengthen the body’s core while attacking problem areas. Their 40-minute workout will help you achieve muscle definition significantly faster than traditional Pilates. Taking their classes will help you build long, lean muscles without bulk, improve your strength and flexibility, reduce stress, help with weight loss and more. See their class descriptions to find the class that's perfect for you. Wear appropriate workout attire, a water bottle, and a workout towel and they will do the rest! All clients work out in bare feet or workout socks that have grippers (toe socks with grippers work best if you are one that likes to have your digits covered). Waiver will need to be signed online and in studio. The Cutting Edge Pilates Studio is located at 1580 North Stonehenge Way Suite 102 in Meridian, ID.